As a child I sang the song “Come Thou Fount of Every Blessing.” As we got to the part that said, “Here I raise my Ebenezer” my friends and I would punch each other and giggle, at least until we got the elbow and stern look from our mom. To us and to many others the name ‘Ebenezer’ means an old, crotchety man like Scrooge in Charles Dickens’s A Christmas Carol. However, later in life I learned the meaning of an Ebenezer, and that has become very special to me. Recently I was privileged to share with a group of wonderful ladies from Vineyard Church in Jackson, MS. We talked about Ebenezer’s in our own lives, those times when the Lord ‘came through’ for us. Times when we desperately cried out to Him for help, times of great revelation of His love, or even times of sorrow when we felt His comfort. Here we raised our Ebenezer by placing a pretty stone in a small, white-net bag to take home and remember. I’d like to share with you some of my Ebenezer’s in hopes that you, too, will start a treasure box of beautiful stones of remembrance. On those days when you just can’t seem to feel His love or your quiet times are truly quiet — nothing from Him and dry as toast –you can look at your Ebenezer and remember. A tangible reminder of His love, His provision, His peace. 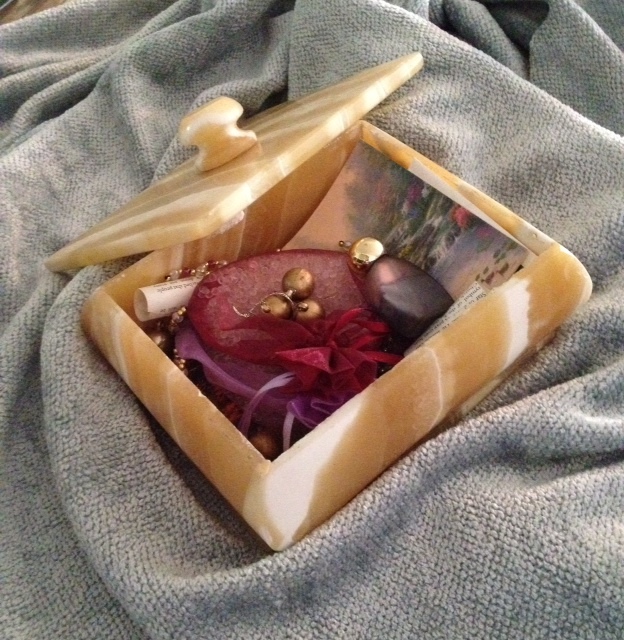 I keep my stones of remembrance in small, lovely boxes, which have themselves become Ebenezer’s. I have two. I was ordained several years ago by a precious friend/minister. At that time she gave me an alabaster box she had purchased in Egypt on a prayer/mission trip. As several others prayed for me that day, they each gave me a small item of remembrance to place inside the box. This box has a prominent place in my living room and I remember the time and the words spoken over me on that special day, the day the Lord shifted my heart into a new ministry, a new place with Him. Truly an Ebenezer. 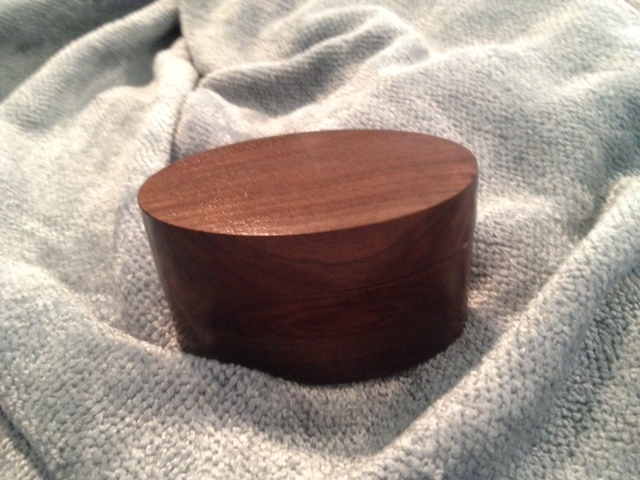 I have another Ebenezer box, smaller and not quite so elegant. As I look at this hand-carved wooden box my heart fills with joy and my eyes with tears remembering this Ebenezer. A kind, gentle man carved this box from a tree he and father had cut down some years ago. It is quite beautiful in its simplicity. 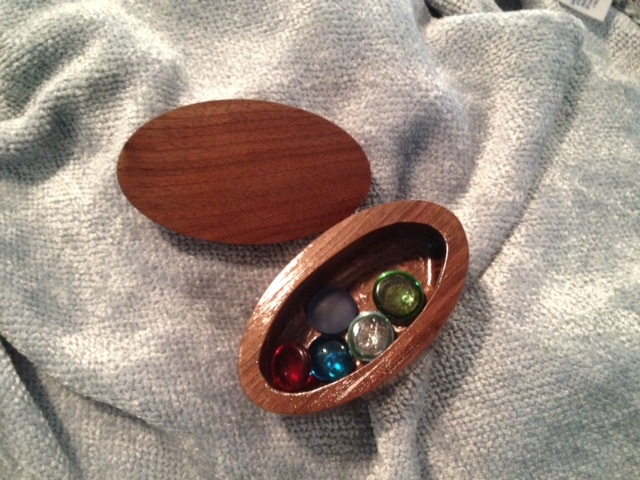 Highly polished dark walnut with a snug lid covering the precious stones of other significant times. Inside the box the marks of the carving tool can still be seen which gives it more value. I see the intricate handy work of a master wood carver and I am reminded how carefully and patiently he whittled small chips of wood away to form the inside of this lovely wooden treasure chest. As I received this special, small box I felt such honor and am still in awe that he would part with this precious gift from his hands and his heart. You are His Ebenezer. His living stone of remembrance. As He looks at you He is reminded of how he made you into His image. (Psalm 139) He came to die on a cross to redeem you. (John 3:16) And as He remembers, you bring such joy to his heart that He sings His song, your personal song, over you. 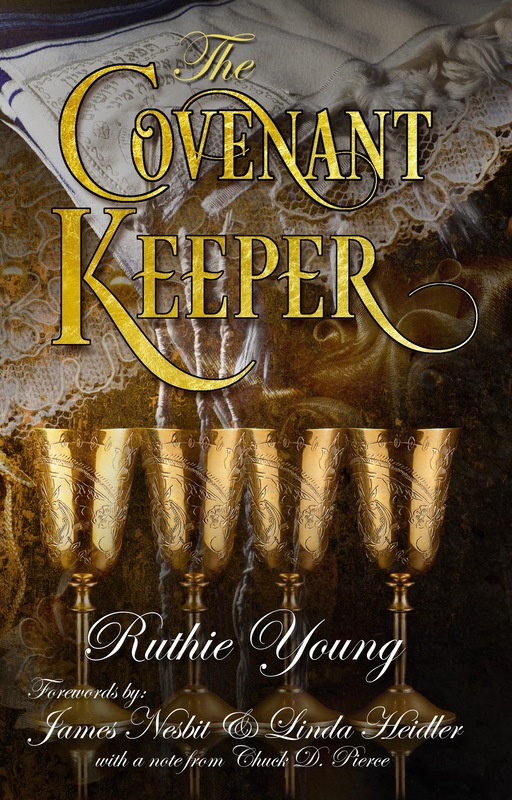 Posted on April 21, 2014 June 25, 2014 Categories Devotions, Ebenezer'sLeave a comment on Ebenezer?